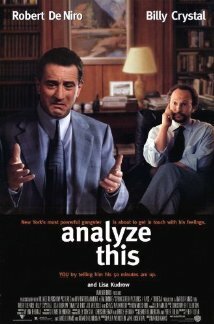 Ep 244: Analyze This – Does the Movie Show What Therapy is Really Like? Have you watched the TV show Walking Dead or ever seen a movie about Zombies (perhaps Zombieland or Dawn of the Dead)? What is so fascinating about the undead? Why do many of us get a strange pleasure out of seeing a zombie get killed? In this episode I explore that strange part of ourselves which for some reason seems to enjoy watching the undead get really dead. Episode 12: Is Your Therapist Any Good? How Do You Know? This week I discuss the importance of boundaries and guidelines between you and your therapist. These guidelines, set forth by Robert Langs, MD will help you know when your relationship with your therapist is healthy – and when it is not.